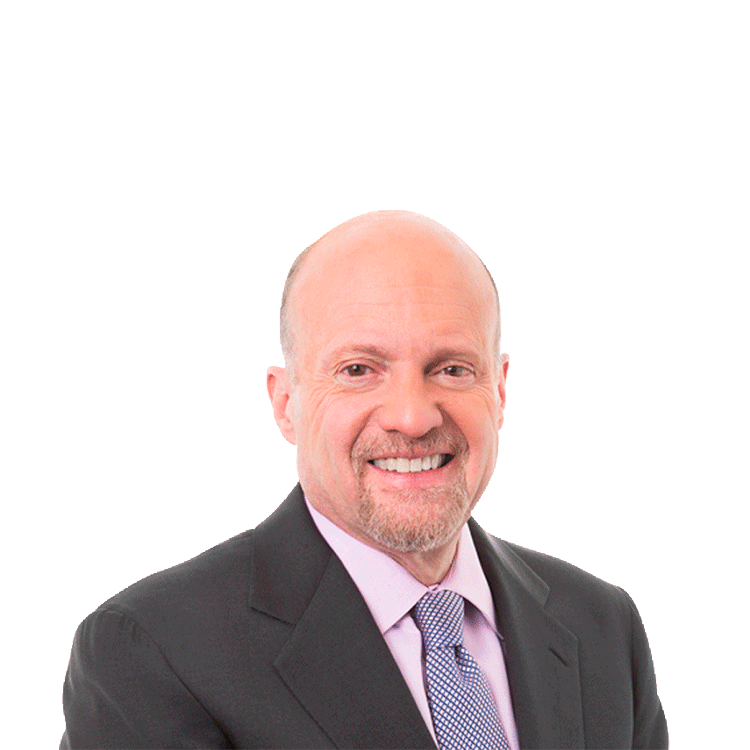 TheStreet's founder and Action Alerts Plus portfolio manager Jim Cramer doesn't think Hain Celestial (HAIN - Get Report) will be sold despite striking a deal with activist investor Engaged Capital. Cramer said that Hain Celestial CEO Irwin Simon welcomes people with new ideas. Cramer stressed that the company isn't for sale and it had a good last quarter. "There are lots of companies that should want to buy them but I don't think the company is for sale," Cramer said.